San Francisco World desktop wallpaper, USA wallpaper, California wallpaper, World wallpaper - World no. 2951. 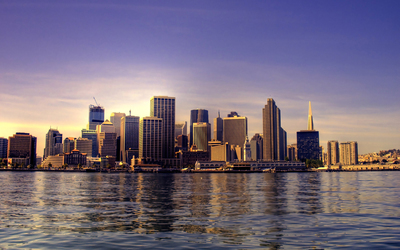 Download this San Francisco USA California desktop wallpaper in multiple resolutions for free. 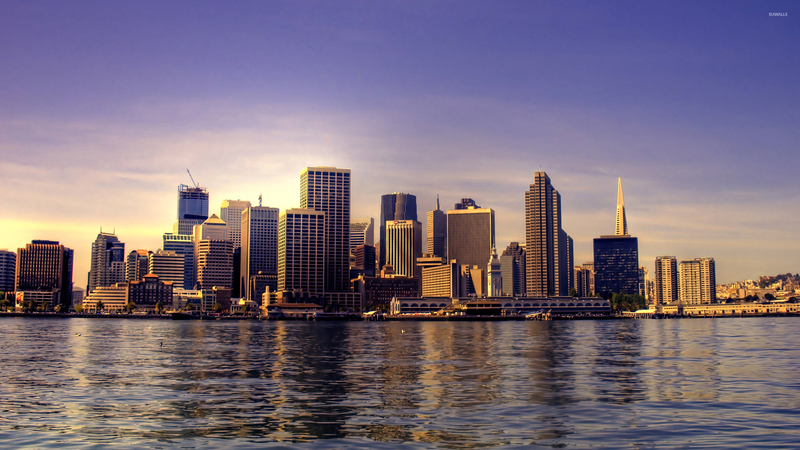 San Francisco, officially the City and County of San Francisco, is the fourth most populous city in California and the 12th most populous city in the United States. It encompasses a land area of 46.7 square miles (121 km2). It is the most densely settled large city in the state of California and the second-most densely populated large city in the United States. 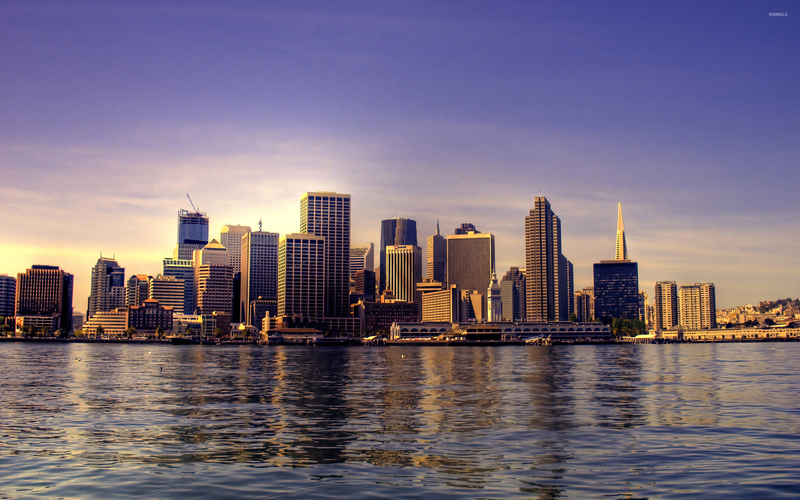 San Francisco is the financial, cultural, and transportation center of the San Francisco Bay Area, a region of more than 7.4 million people which includes San Jose and Oakland.